Beverlyne is the last born in a family of four and was brought by her father, who is an employee at Sure24, to the organization. 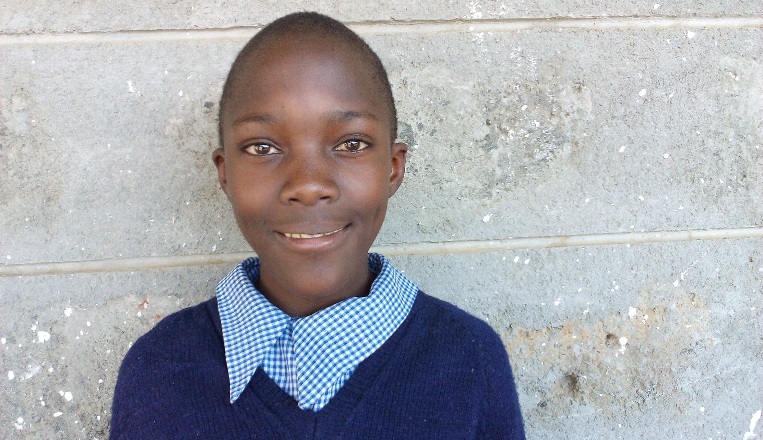 Beverlyne requires sponsorship because her father’s wages are minimal. Beverlyne’s father is very grateful for the sponsorship she receives as it means that she is able to receive quality education and pursue her dream career.